Obsolete - use Replacement Product M20-9701046 for future orders. 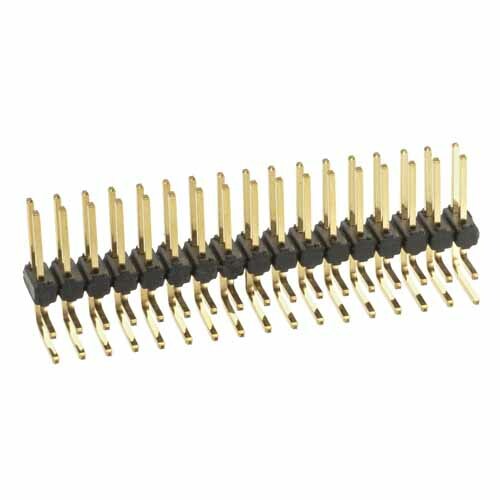 Double Row, 3mm PC Tail, 7mm mating pin length - 20 contacts (10+10). Tin/Lead finish on contact area and termination.